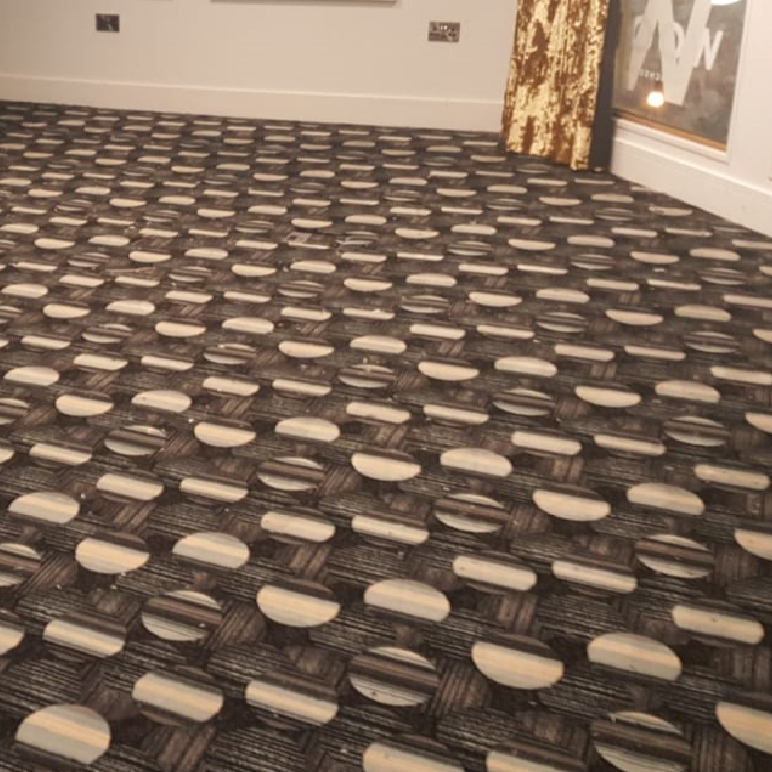 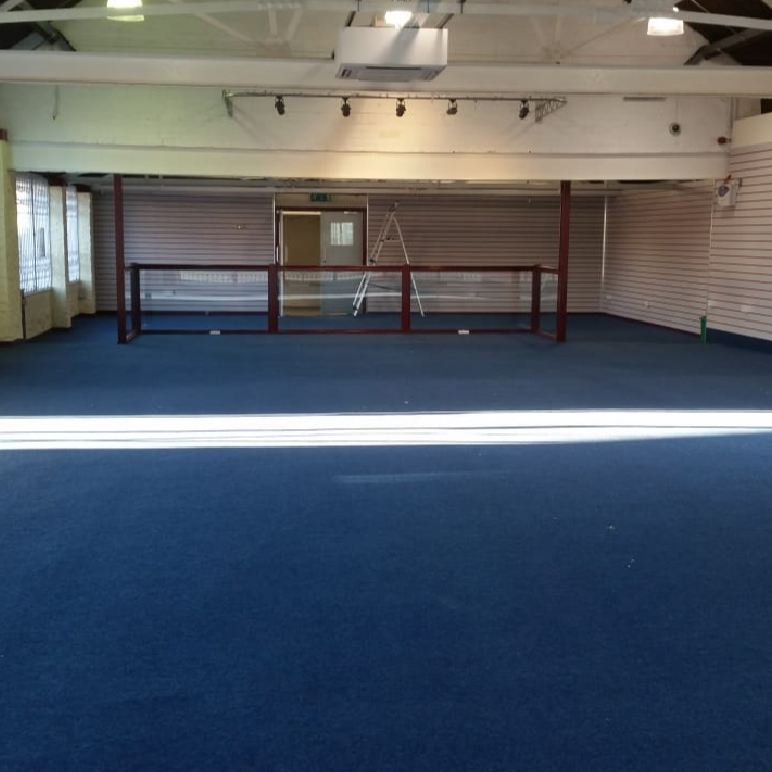 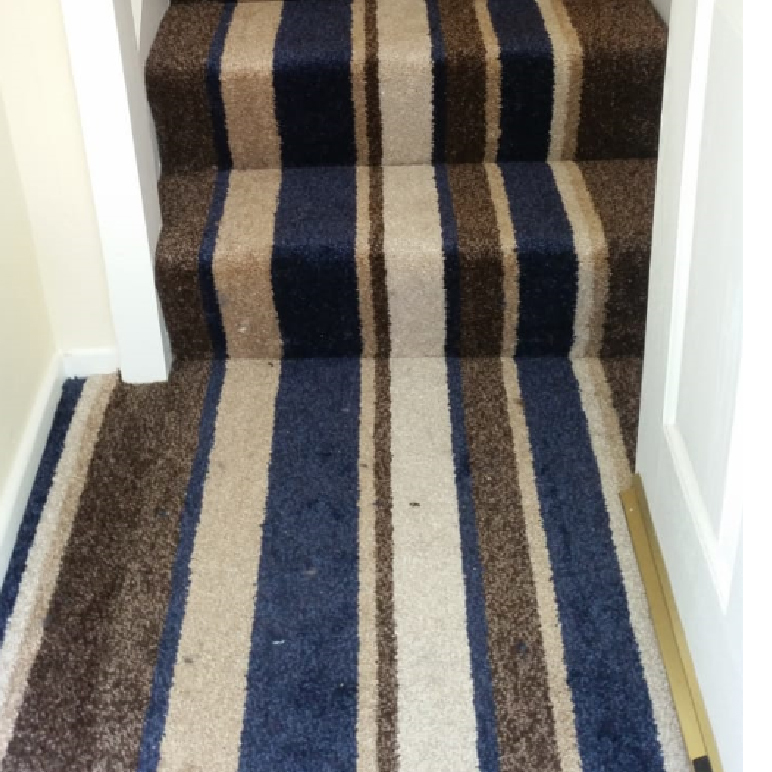 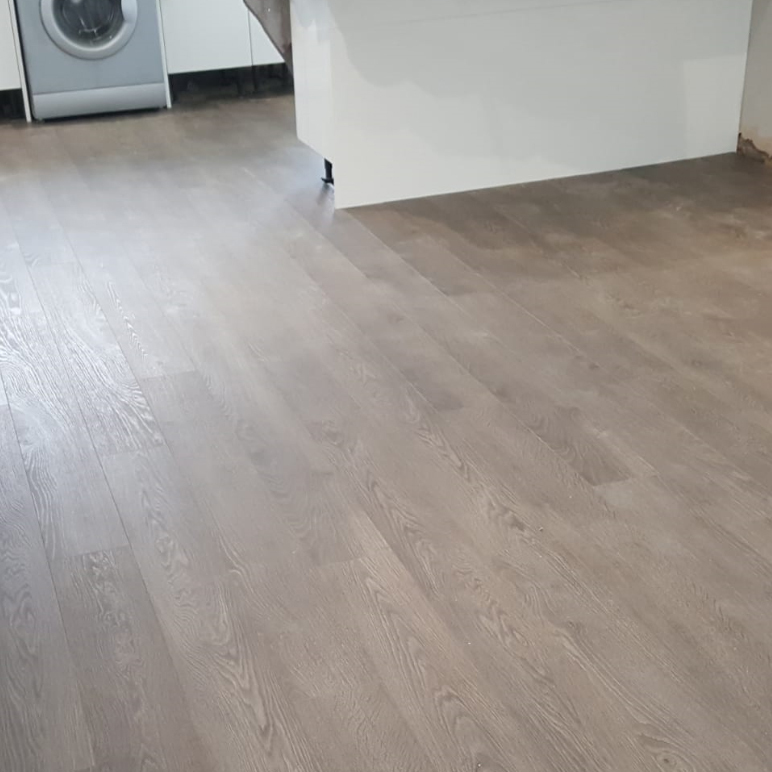 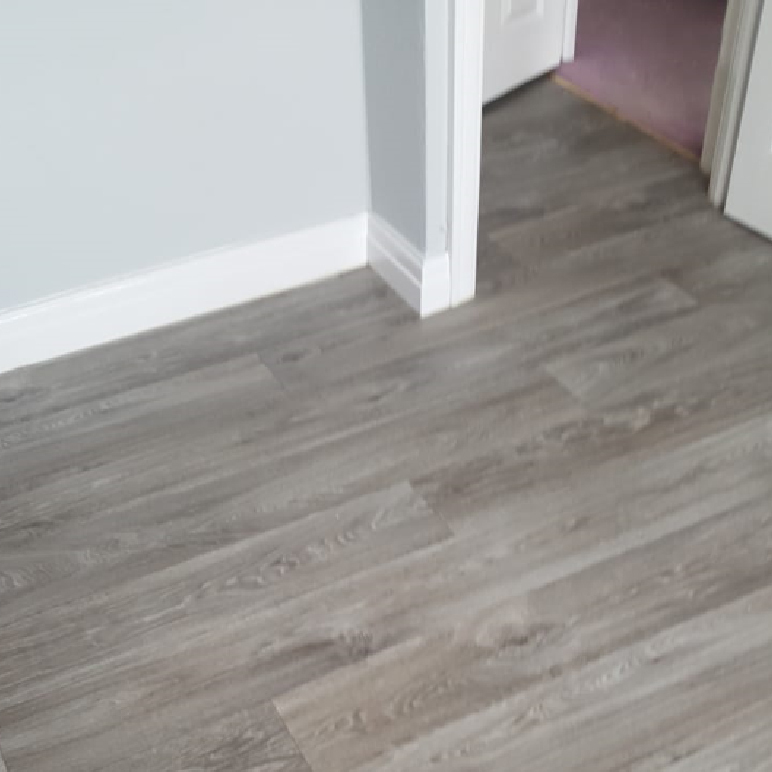 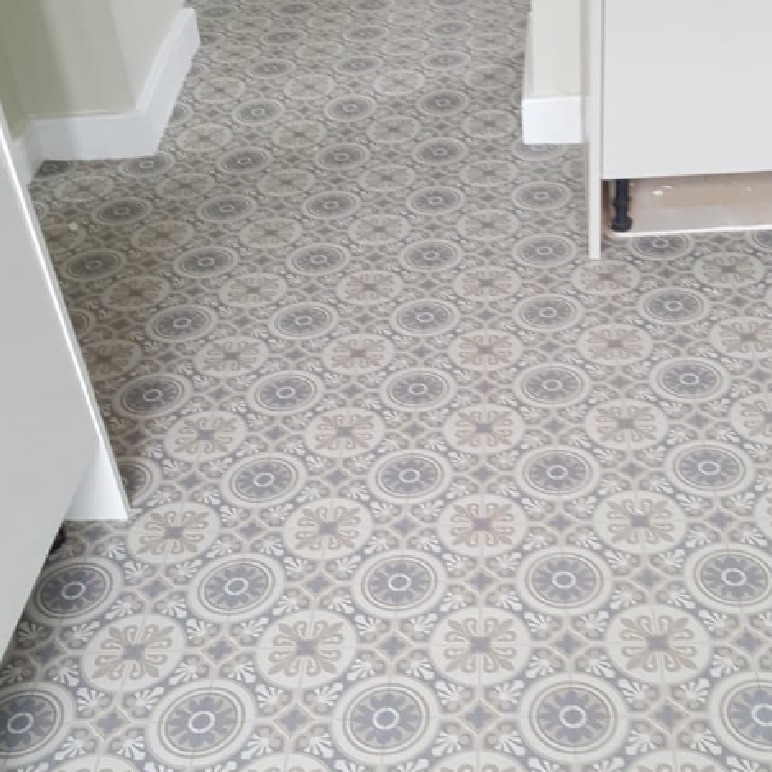 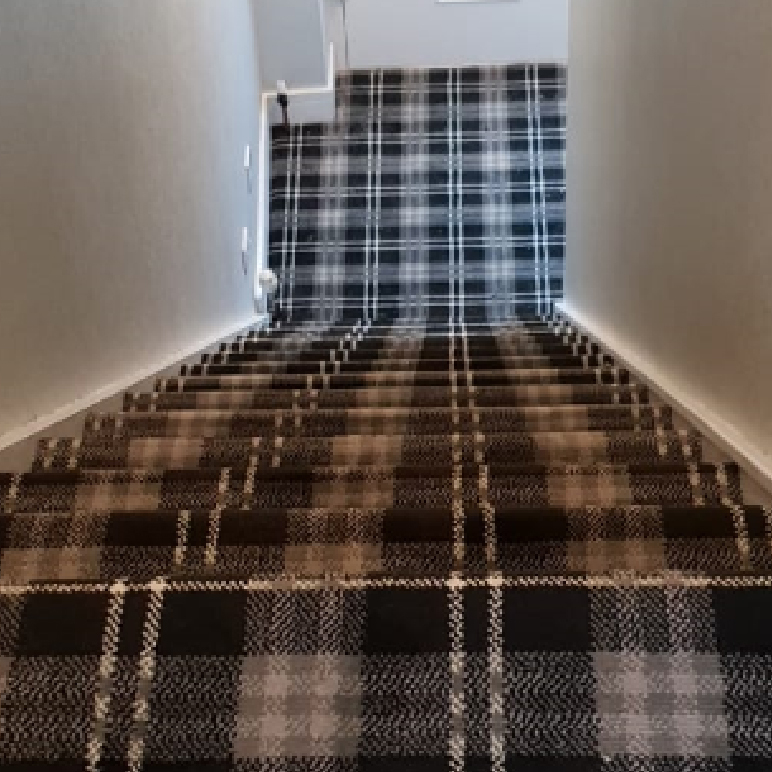 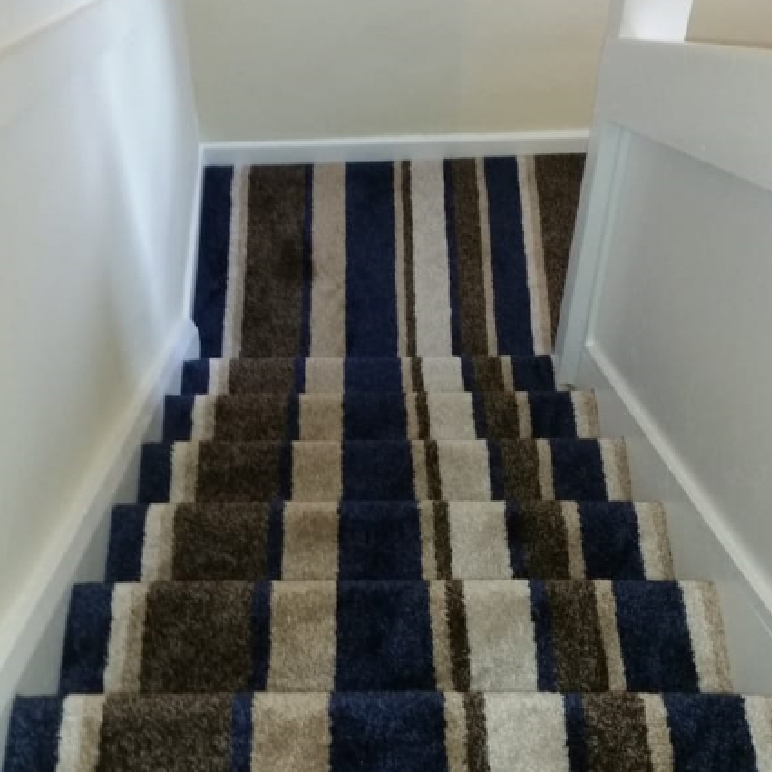 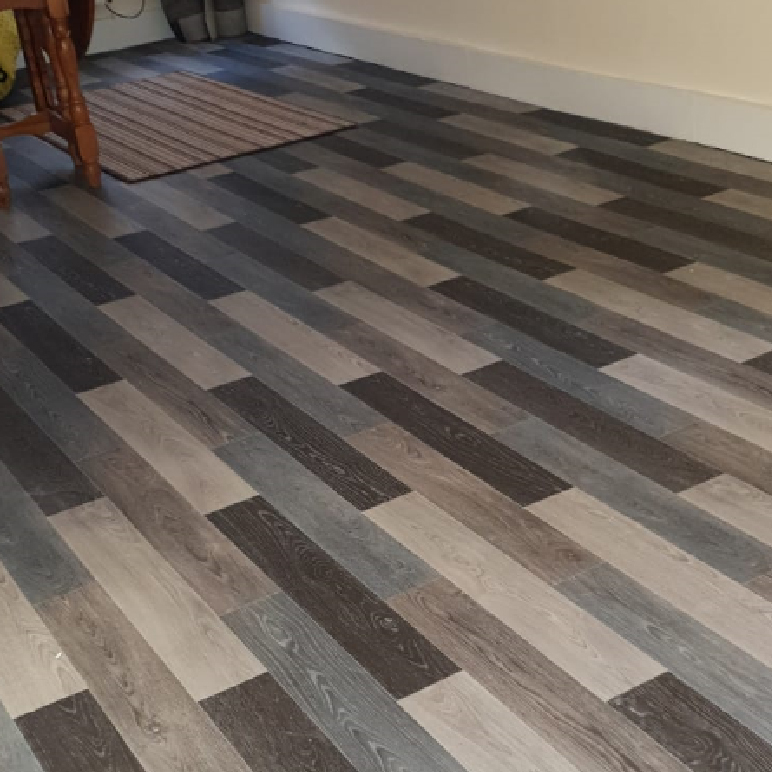 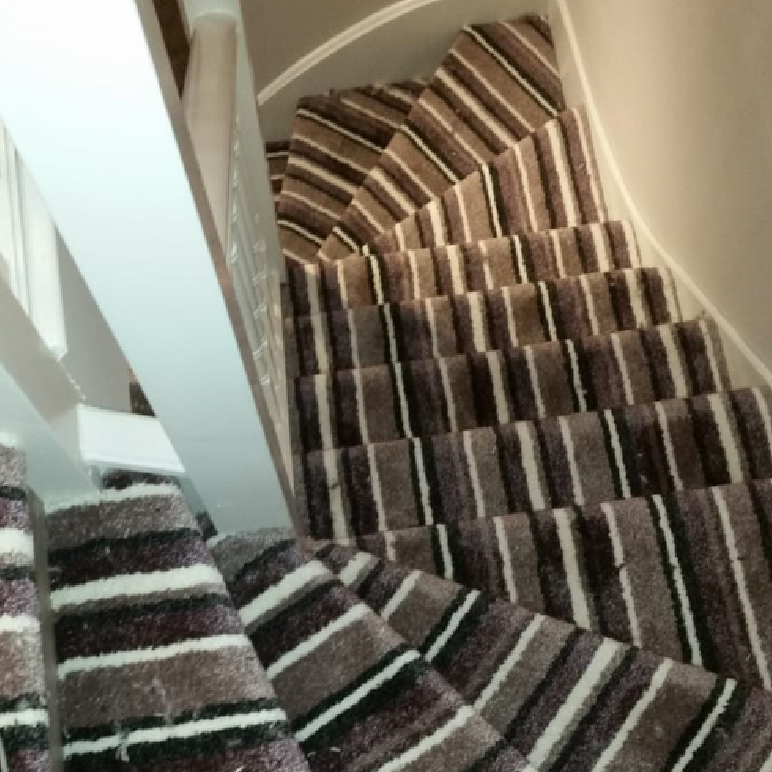 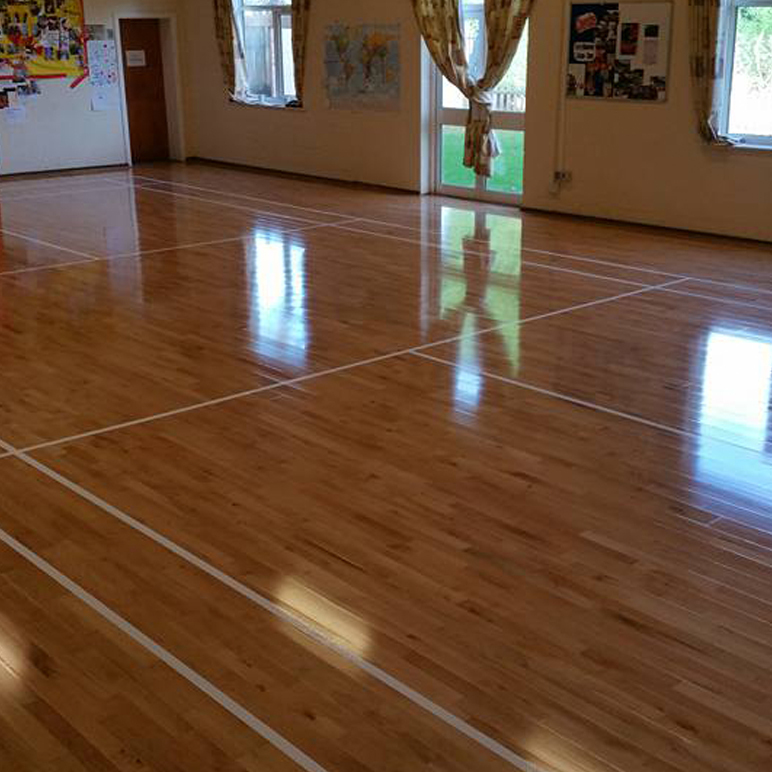 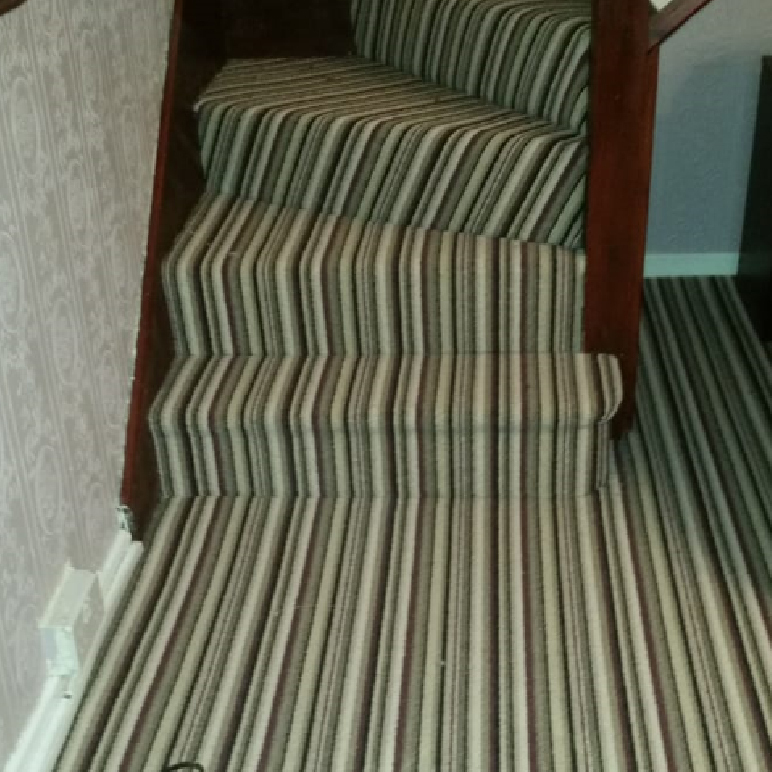 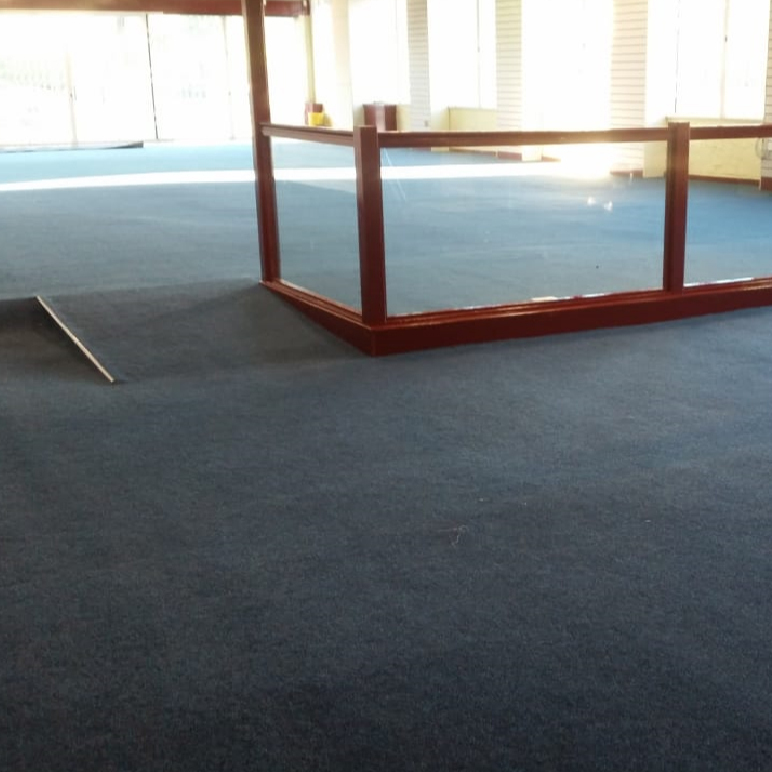 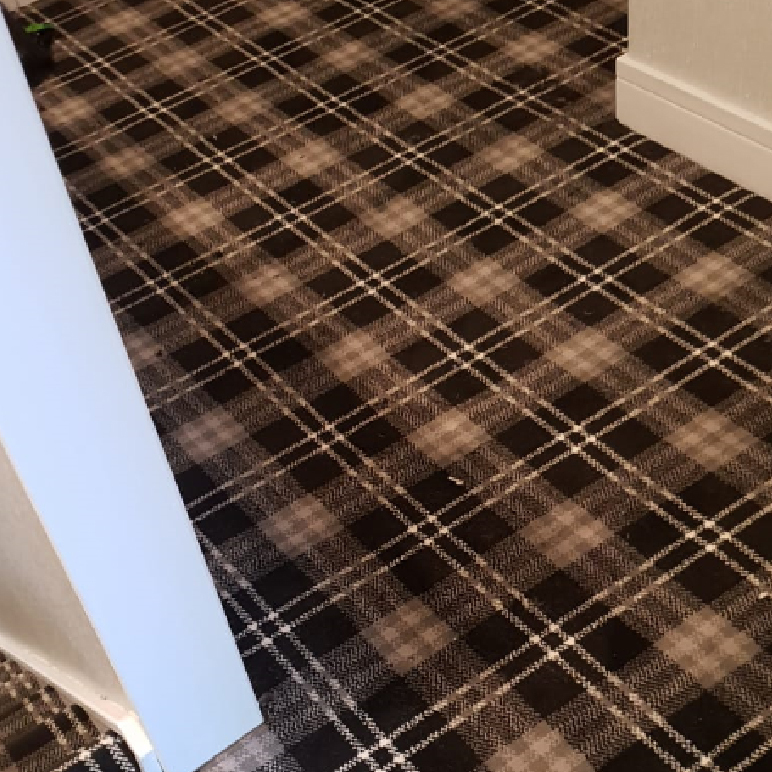 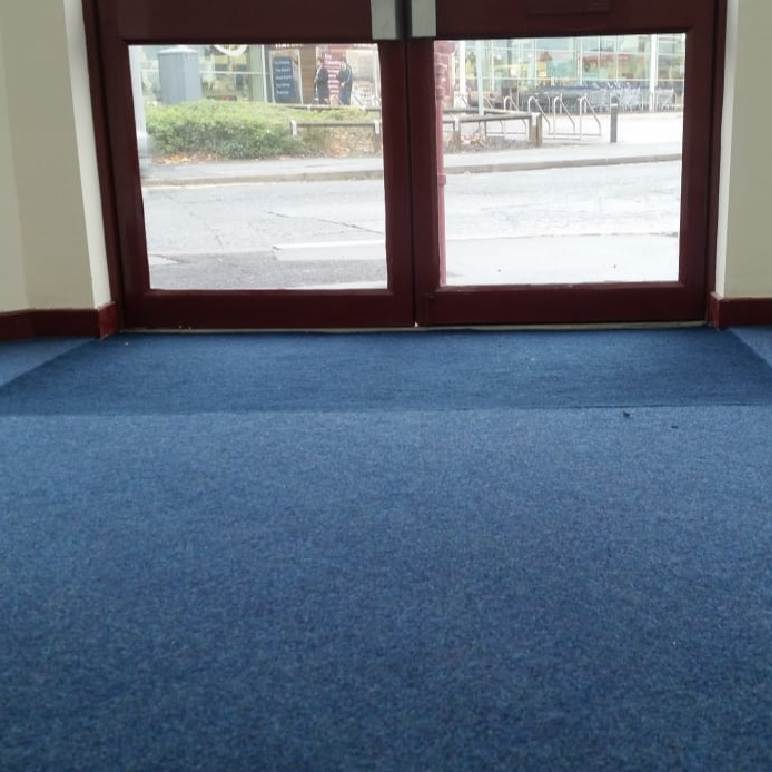 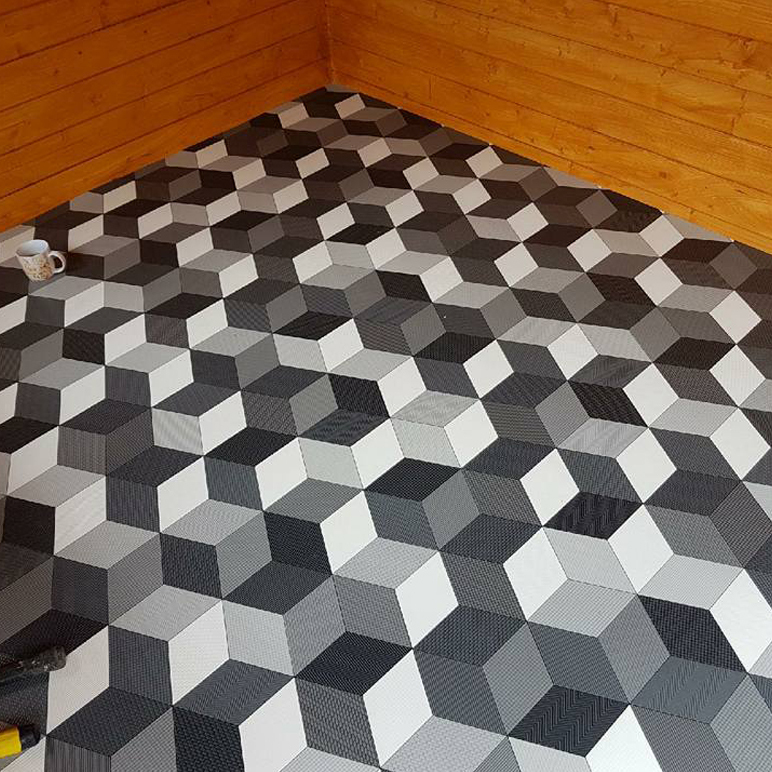 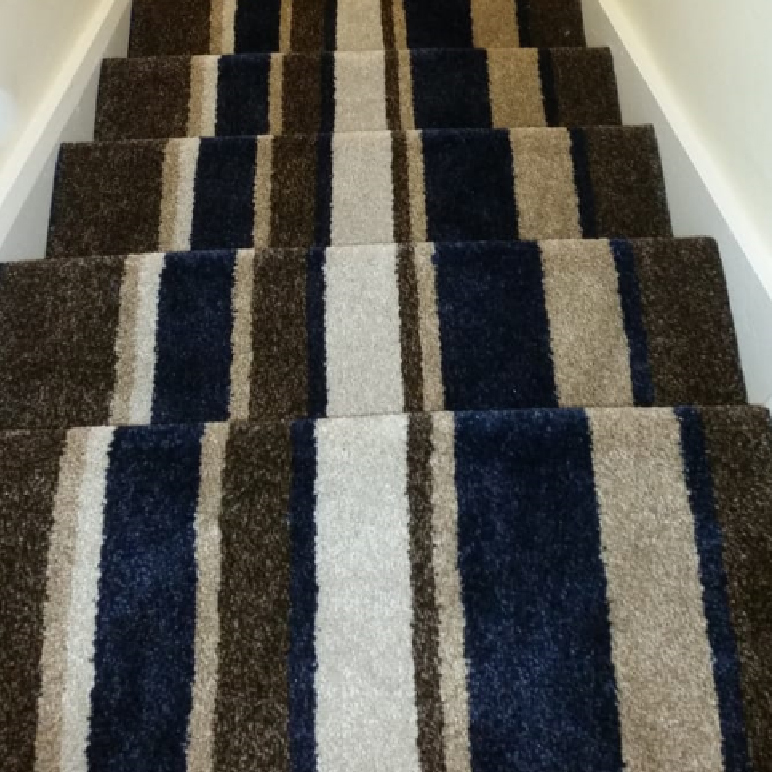 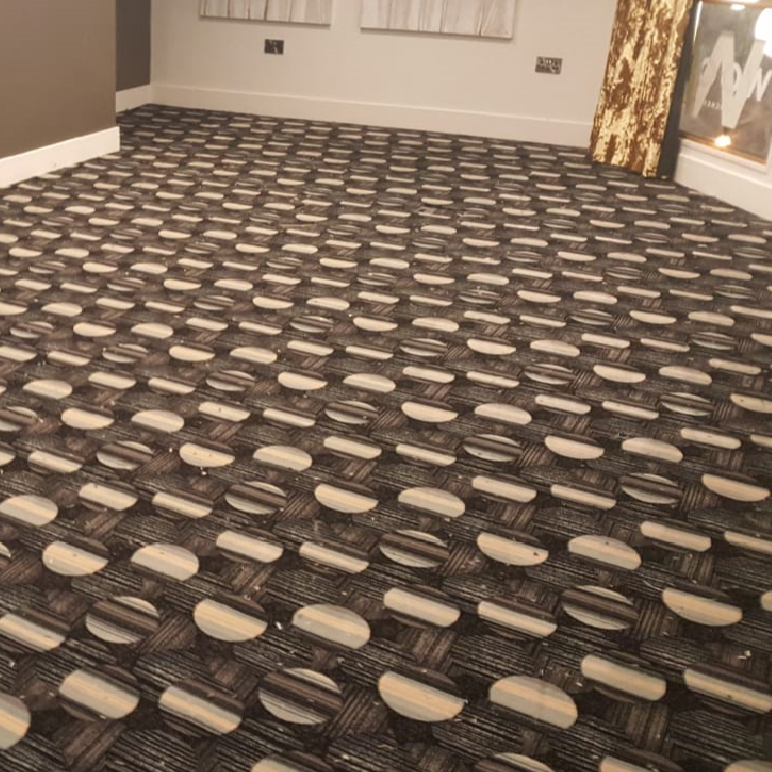 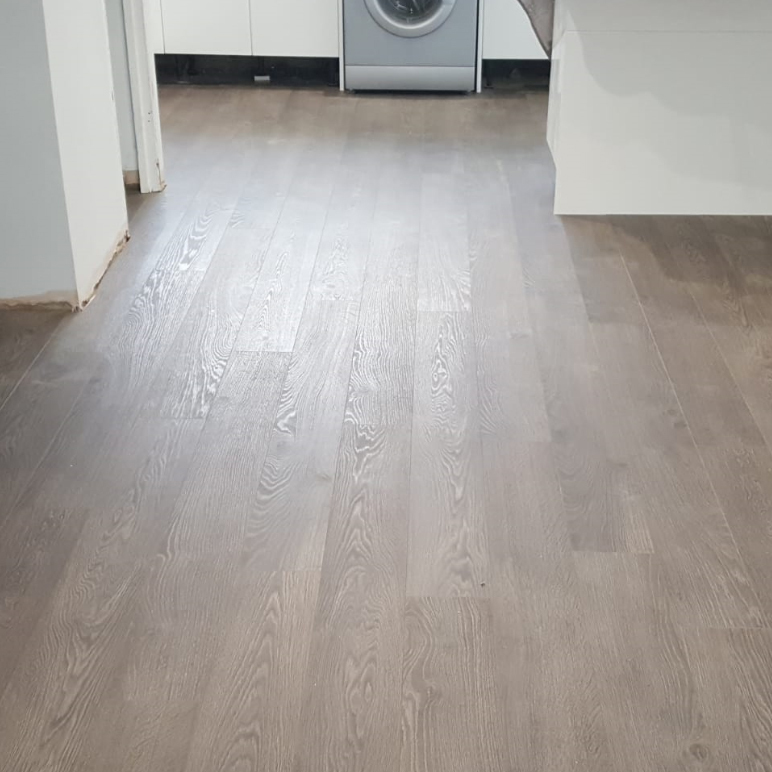 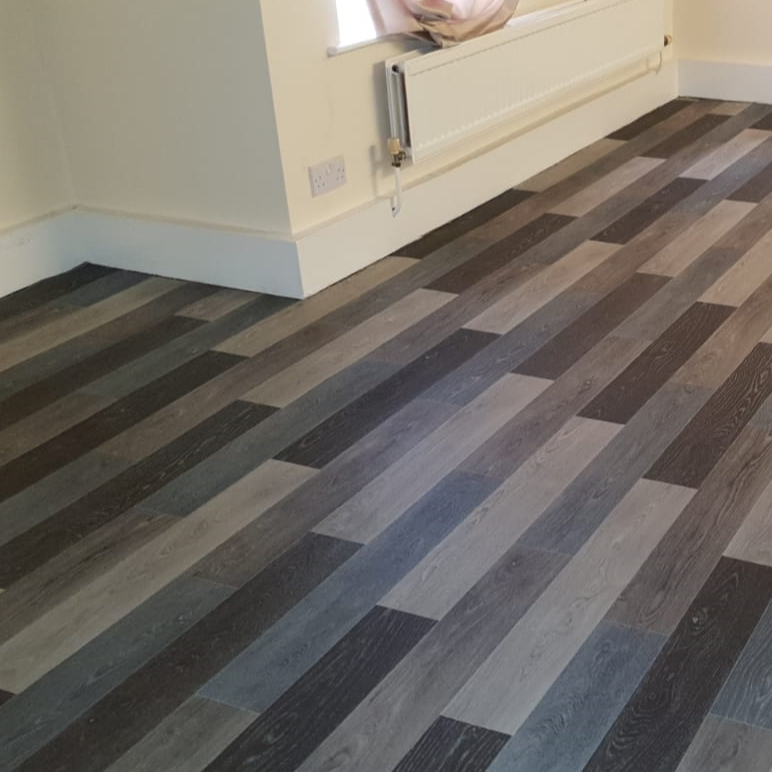 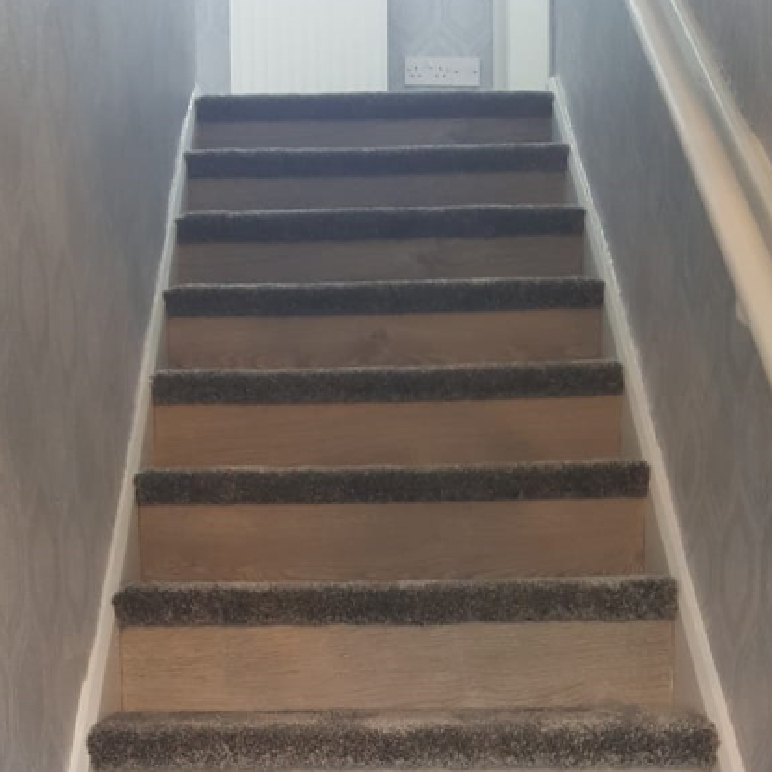 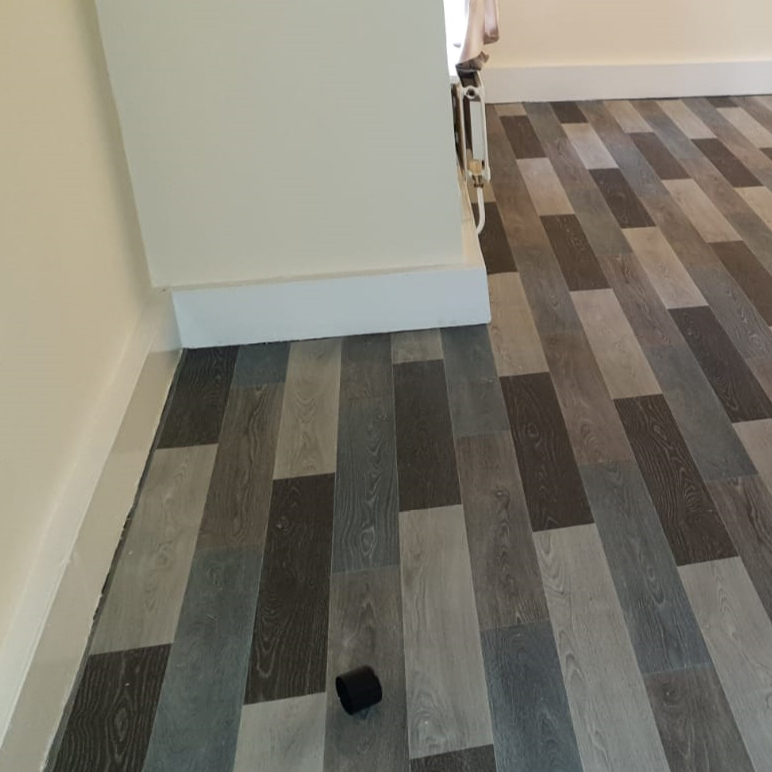 We can provide our professional flooring services and products to both residential and commercial customers alike, check out our image gallery for evidence of our expertise. 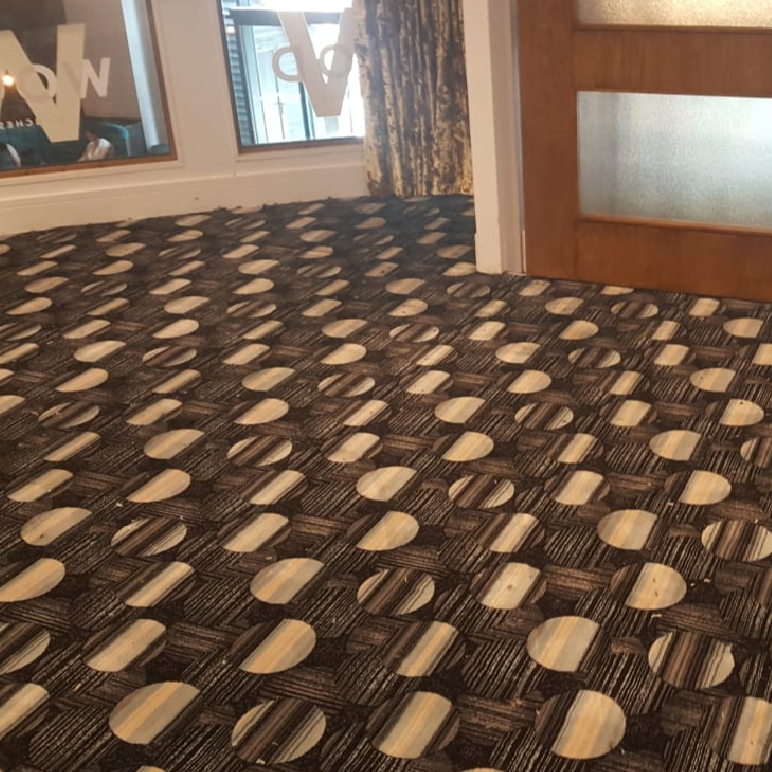 No job is too big or too small, get in touch with a member of our friendly team of staff if you wish to discuss your specific requirements in further detail. 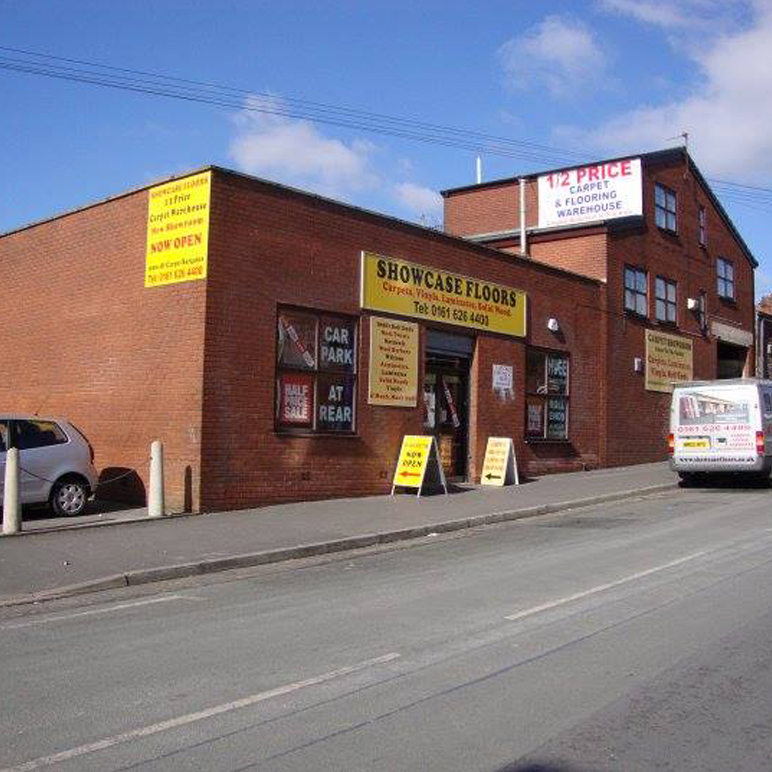 We are conveniently located close to the Oldham Bus Station & Market on Henshaw Street and are open from 9am every day except on a Sunday. 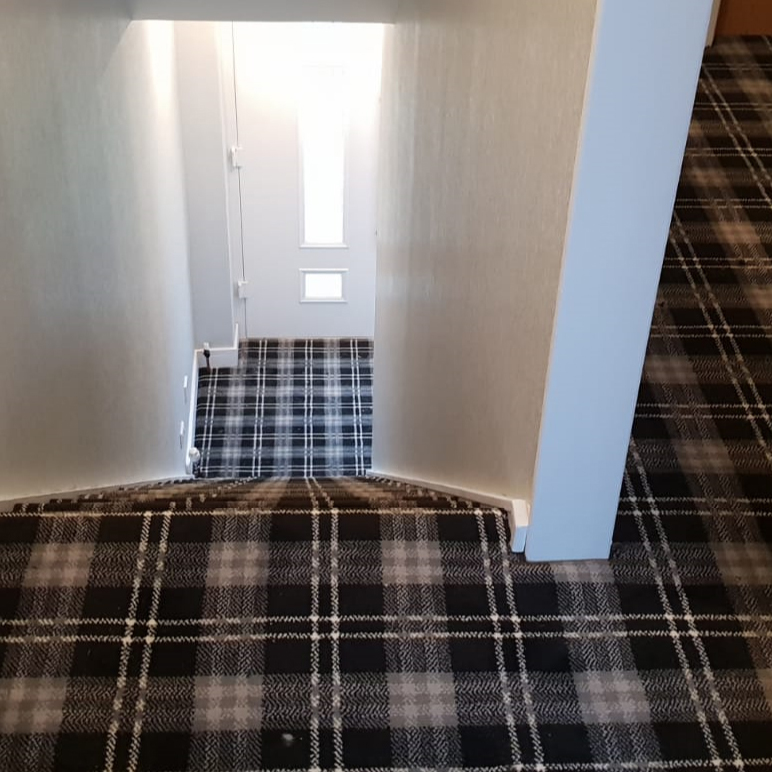 Click here for a large interactive map with directions.